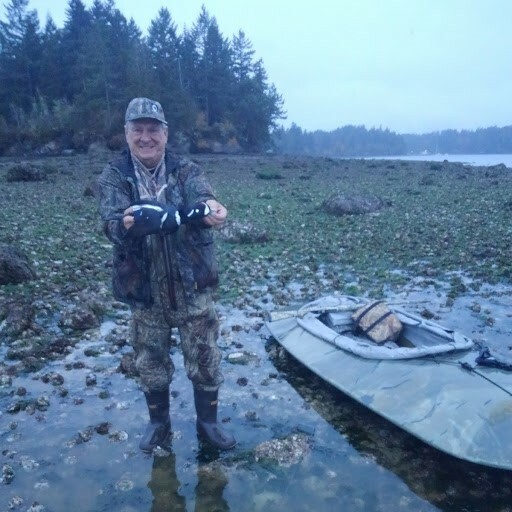 WASHINGTON WATERFOWL ASSOCIATION - Show us your hunting boat! Thios hunt was the 2017 Cedarville Farms "hunt for two" raffle winner, Rod Boyer. It took us two hunts AND two weather cancellations to get Rod and guest a nice brace. Here's my trusty Clipper Scout made by Western Canoe & Kayak in Abbotsford, BC. It's held a lot of ducks, geese, and turkeys but I think it needs a good camo paint job this spring. Cool! You hunt turkey from it? 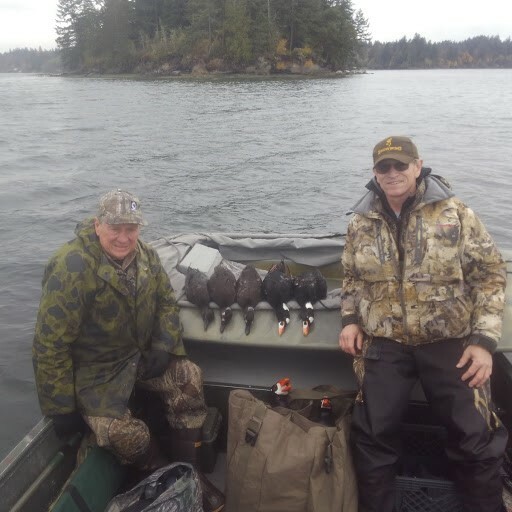 I have a turkey spot in Eastern WA that requires a boat to access. It's a great hunt. Matt, are you a TV show producer by chance? Saw your name on a TV show credit. I was hoping. Several TV celebrities live in Bellingham. You guys want some Hunt for Two raffle tickets? I believe so but let me talk to the chapter on Tuesday and get back to you.